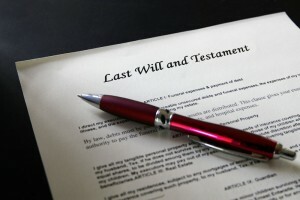 Wills, Trusts, Power of Attorney, Health Care Directives, Tax Consequences. Click the picture to learn more. 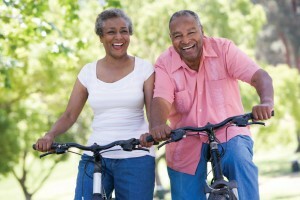 Learn more about the different areas of Elder Law. Click the picture to learn more. Guardianship of the Person, Guardianship of the Property, Guardianship Accounting. Click the picture to learn more. 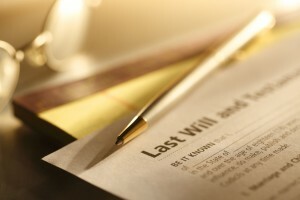 Probate of a Will, Estate & Trust Administration. Click the picture to learn more. 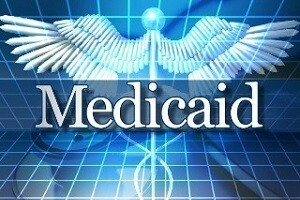 Medicaid Planning and Long Term Care. Click the picture to learn more. 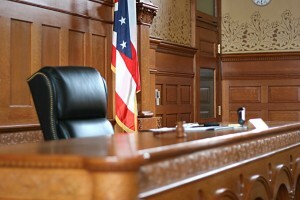 Estate Litigation and Will Contests. Click the picture to learn more. 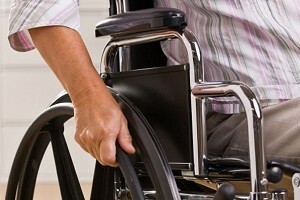 Supplemental Needs Trusts, helping provide for the disabled. Click the picture to learn more.